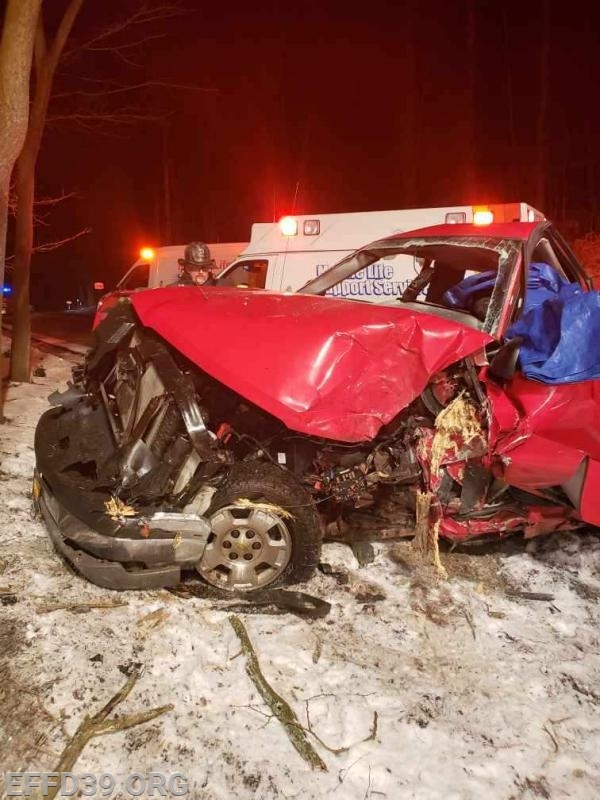 East Fishkill was dispatched on 2/2/2019 at 22:27 to a motor vehicle accident with entrapment. Chief Gallo Jr. was first to arrive on the scene. He assumed command and confirmed heavy entrapment. He quickly updated incoming units and called for additional resources to the scene as well as Beekman Fire to go on stand by. 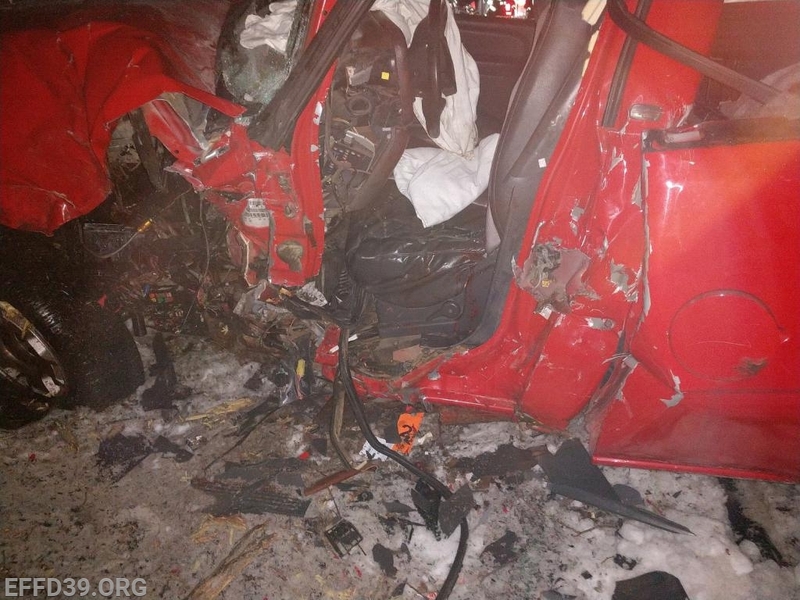 Due to the extensive extrication a medevac unit was called to the scene. Beekman Fire was then dispatched to the Landing Zone and assumed LZ command. The patient was airlifted to Westchester Medical Center. A great job was done by all and thank you to Beekman for their assistance. 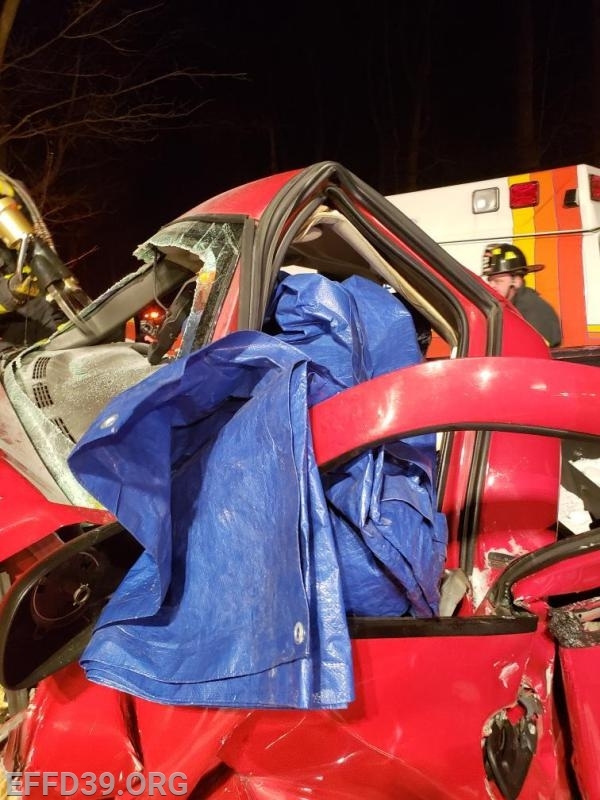 East Fishkill Police handled the accident investigation.